Measuring 7.8 richter, the earthquake left a profound trail of destruction in the villages surrounding Kathmandu, in Kavre District (where Dwarika’s Resort Dhulikhel is located), and in many other areas of central and western Nepal. As Dwarika’s Group of Hotels and Resorts and Kathmandu Travels and Tours, we are extremely grateful that our team members are all safe. The hotel and resort have experienced only superficial damage in limited areas, which will be addressed over the coming weeks. 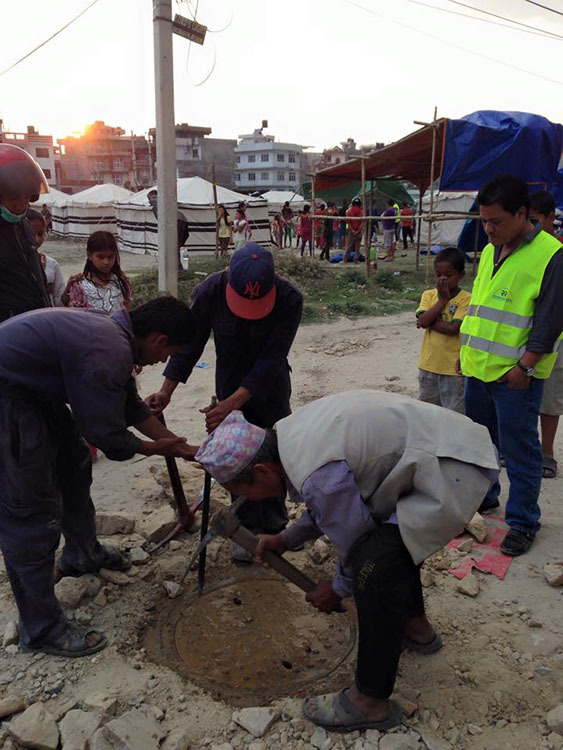 So many others across Nepal have not been as fortunate. So far, almost 7,500 lives have been lost, and countless homes and villages destroyed. Some of our staff have lost their homes and all their belongings. We have begun to do our part in rebuilding our country. After addressing the needs of our guests, staff and other tourists, four days ago, we began distributing food, tents and other essential supplies to affected areas where relief had not yet reached. We have groups of staff going out to survey the needs of remote communities, then immediately servicing these areas. Other staff members have been busy procuring and packing relief materials to send out. Once the immediate crisis has been managed, we intend to help people to reconstruct their homes and villages, and for this, we will need your support. It is vitally important that Nepalis affected by this natural disaster are able rebuild their lives quickly, sustainably, and with dignity. From our side we have put in $30,000 to the fund to start things off. If you would like to join us, we would be grateful for any support that you could provide. This is not a short-term project. For the moment, we request you to gather donations, but not to send funds immediately. We will let you know as soon as the appropriate plans and processes are in place. We will be keeping you updated on our work at www.dwarikas.com/more/blog. In time, we also plan to begin a newsletter through which we will share further information. Please keep Nepal in your thoughts and prayers as we work on addressing and rising from this disaster. 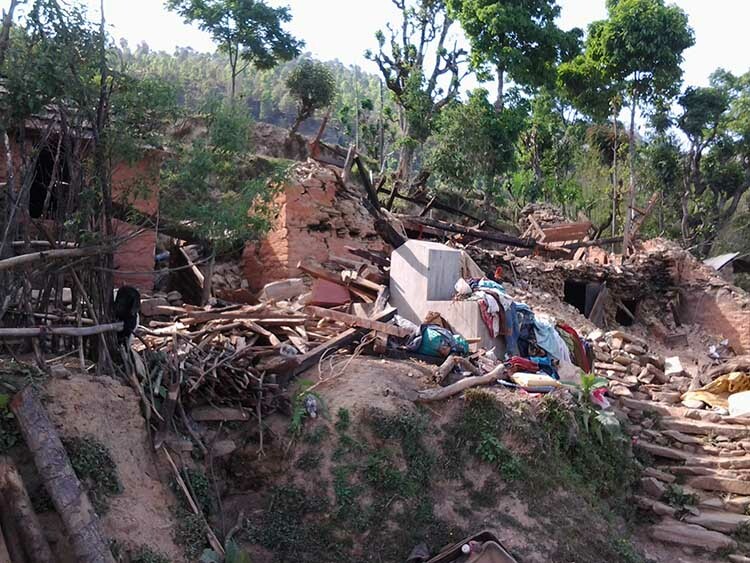 Since a large camp of over 250 displaced people from Sindhupalchowk District was brought to our attention, we have been working with the local authorities to quickly resettle the families in a suitable semi-permanent location. 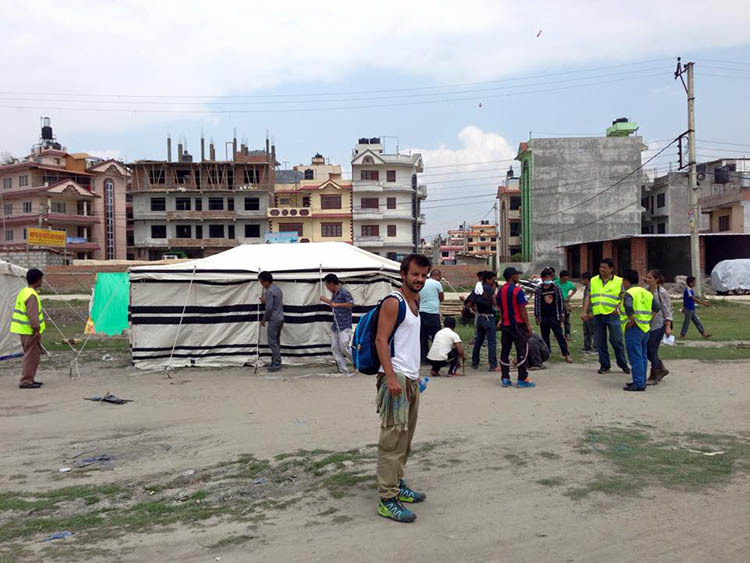 On Sunday, we were able to achieve this, and a hygeinic, well-equipped camp has been estabilshed for approximately 260 persons at a football ground in Boudha, Kathmandu. Our engineering team has been working hard to deliver 2000 litres of clean water, a water filter, electricity for charging mobile phones, and lights in public areas. 18 large tents have been donated by the people of Oman, while BPW arranged for games for children, and the incredible duo from Portugal, Mr. Pedro Queiros and Mr. Lourenco Frguiredo, provided food items for the residents. A health camp was also arranged for camp members. Trained medical personnel also conducted a small health camp. 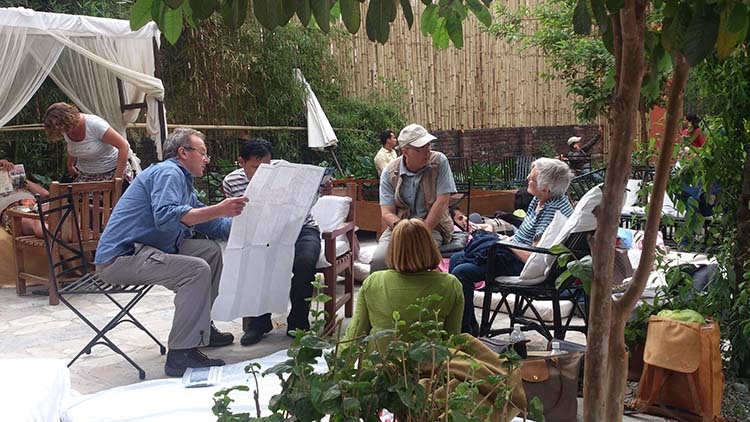 While one team was in Nuwakot, another team visited the shelter for the elderly at Pashupatinath, close to the hotel. Here, food items including glucose powder and bananas were distributed. Many of our rooms were booked on the day of the earthquake, and tens more guests were unable to leave due to the airport being closed. In addition to our own guests, on the day of the earthquake and in the days that followed, the hotel became a safe haven for any tourists who were in need of a free place to stay, eat, or just charge their phones and devices during the day so that they could contact loved ones back home. We took care of guests from countries including Portugal, Spain, France, Venezuela, Italy, Germany, USA, Australia and others. During these days, our team was occupied with taking care of our guests, assisting them with travel arrangements, and coordinating with embassies and consulates.